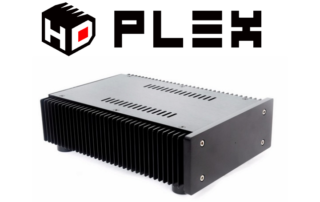 For this review we took a closer look at the HDPlex 200W linear power supply. Asking price is 395$. A budget friendly lineair PSU, but is it worth the investment? 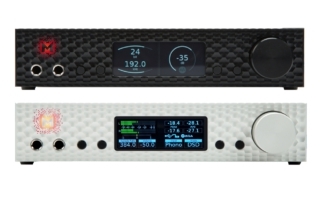 Mytek Brooklyn DAC review and comparison with its older brother Mytek Digital stereo 192 DSD DAC. Watch the interview with Velissarios Georgiadis, founder & CEO of TruLife Audio, a Greek manufacturer of ultra high end audio equipment. At the X-FI Audio Show 2016 he demonstrated his latest handmade components. Watch the interview with Alex Peychev, founder & CEO of APL HI-FI, a Bulgarian manufacturer of ultra high end audio equipment. At the X-FI Audio Show 2016 he demonstrated his latest handmade components.